Three years ago, U.S. Soccer took a major step toward improving its youth system by partnering with LaLiga, the top domestic league in Spain. The partnership focuses on strategic development and resource support for the clubs, players, and coaches. 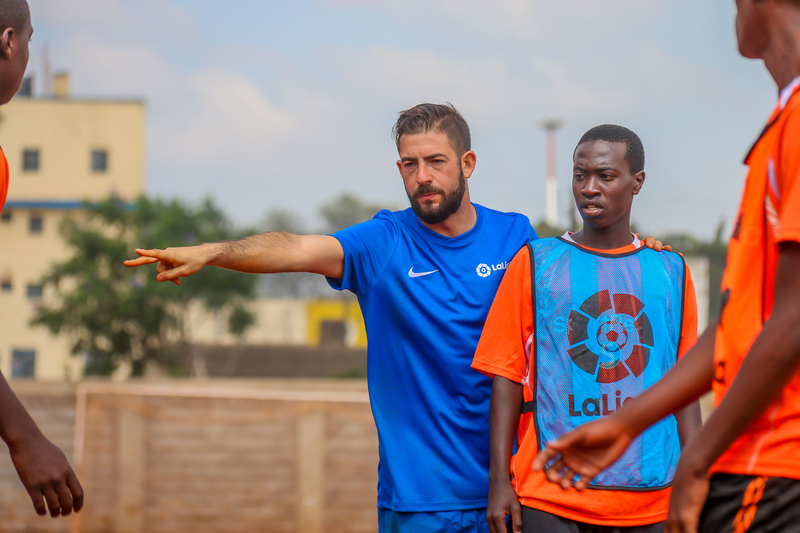 LaLiga coaches and instructors have conducted training sessions on methodologies and formation for more than 1,200 U.S. Club Soccer coaches and approximately 350 clubs and organizations since the partnership began. LaLiga provides U.S. Club Soccer with training curriculum, which results in a better day-to-day experience for players and enhanced development. The partnership also benefits U.S. coaches, who are undergoing three levels of methodology sessions. Pulisic, 19, is one of America’s rising soccer stars. Originally from Hershey, Pa., Pulisic cut his teeth playing locally for a U.S. Soccer Development Academy club before signing with Borussia Dortmund’s youth academy. He currently plays for the club’s first team in Germany’s top domestic league, the Bundesliga, and is considered the flagbearer for the future of American soccer. LaLiga is one of the top domestic leagues in the world, headlined by global powerhouses Real Madrid CF and FC Barcelona. 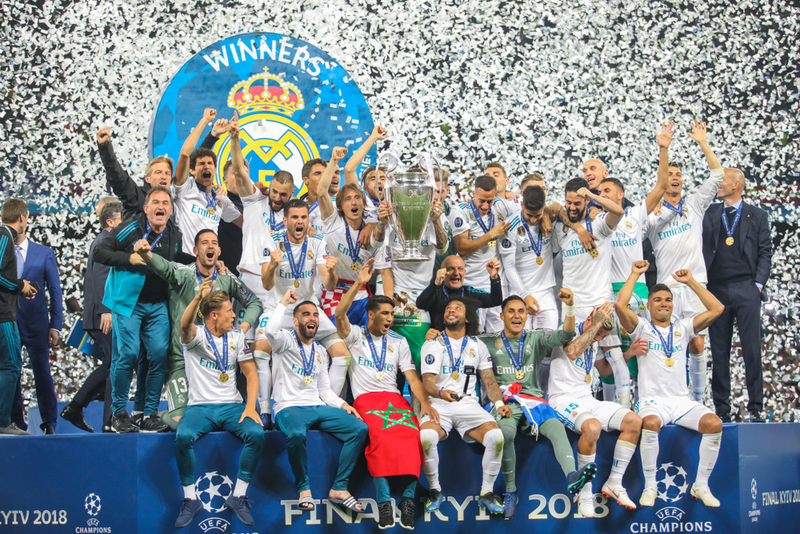 Its clubs have won the most UEFA Champions League (18), UEFA Europa League (11), UEFA Super Cup (14), and FIFA Club World Cup (6) titles. LaLiga players have accumulated the most Ballon d’Or awards (19), an honor bestowed to the world’s best player. On the international stage, Spain is one of eight countries to have won the FIFA World Cup, hoisting soccer’s biggest prize in 2010 in South Africa. Spain followed up that performance by winning the European Championship two years later—its third European title (1964, 2008, 2012). Some of soccer’s biggest stars have come through the Spanish academy ranks, including David Villa, Andrés Iniesta, Xavi, Raúl, Sergio Ramos, and Iker Casillas. Even Argentina talisman Lionel Messi rose to prominence via Barcelona’s youth system. LaLiga’s partnership with U.S. Club Soccer is the first time the Spanish league has invested significant resources in U.S. youth soccer development. The league has also extended its reach and influence across five continents with projects or academies/performance centers in China, India, Malaysia, and Dubai. In June, the fourth annual LaLiga Promises International Tournament took place at Frank Sinatra Park in Hoboken, N.J. 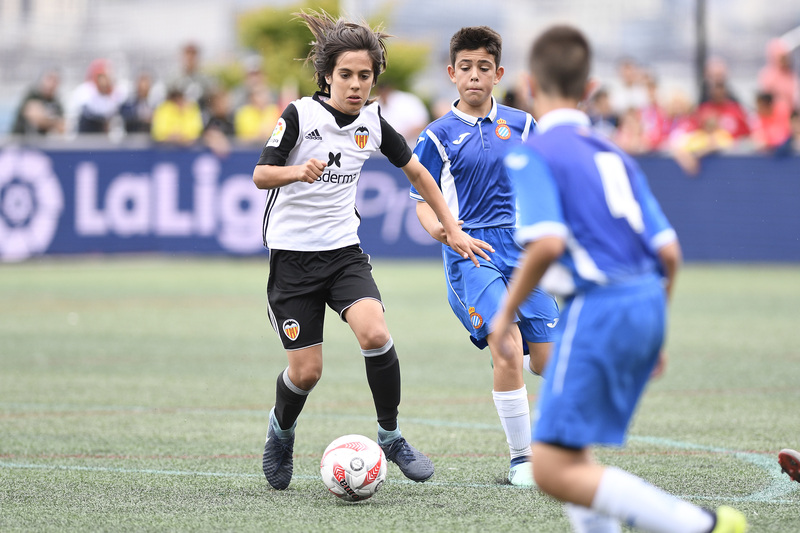 The tournament featured the top Under-12 teams from around the world, including Barcelona, Real Madrid, Inter Milan, Liverpool FC, and Club América. In an all-Spanish final, RCD Espanyol defeated Valencia CF 1-0 to win the championship. Zapata was impressed with the quality of play at the tournament, particularly from American teams, including Herold’s Red Bulls side as well as New York City FC. He says their performances are a result of the commitment to improve U.S. youth soccer. The 20 Bridges Swim is a swim around the island of Manhattan via its three rivers. Veteran Kris Rutford and first-timer Abby Bergman share their thoughts on the event. Jaguar recently unveiled its first all-electric performance SUV. The technology in the 2019 I-PACE is a direct product of its race car, which has been tested around the world through the Formula E racing series.